Tile and stone installation is the best timeless solution for places potential for moisture and a mess, as kitchen and bathroom. It brings a touch of elegance and class, beauty and value, easy care to the home and appealing atmosphere to your bathroom walls or kitchen flooring. As a DIY project installation of tile and stone can be labour and time consuming, messy, requiring a number of specialized tools. To eliminate and avoid any possible unpleasant surprises and risks we recommend to employ experienced and certified professional at House Renovations in Toronto and the GTA area. 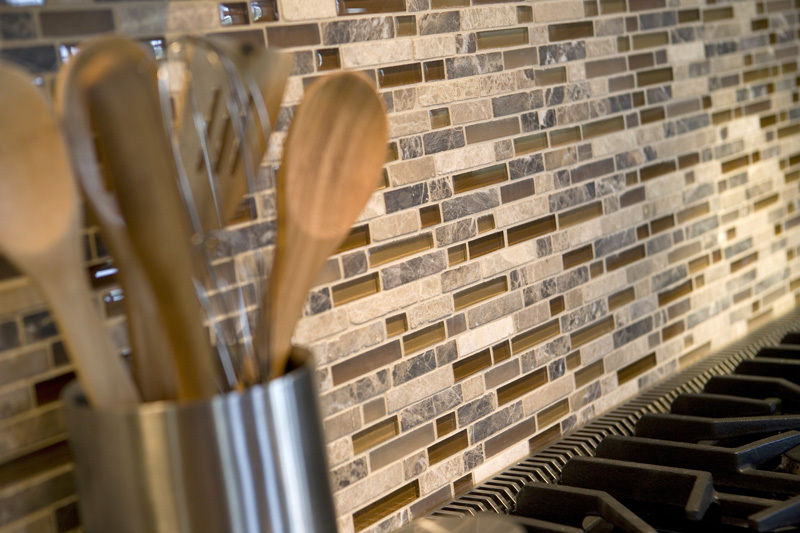 Our certified experts create excellent, high-quality installations of floor and bathroom wall tile with distinctive inlays, unique borders and one-of-a-kind designs. We specialize in kitchen renovation, bathroom remodeling and any other home improvement projects dealing with ceramics, natural stone, quartz, granite, porcelain, limestone or marble tiles. Our customers are always House Renovations’ top priority. We work with you every step of the project to ensure it goes smoothly from choosing requiring materials and design and up until the last tile is installed. Let us help you stretch your imagination and reflect your own unique style and architectural design with the help of tiles and stone installation. Contact us today to find out further information about possibilities of our tile installation services in Toronto and the GTA in a cost effective way.